These two are always so fun to take pictures of! Seeing them grow up into big 5 year olds has been so much fun! It’s amazing what a year makes…last year we still had to do some major coaxing…this year only some bribes for some yummy frozen yogurt dates! They are too sweet with each other. 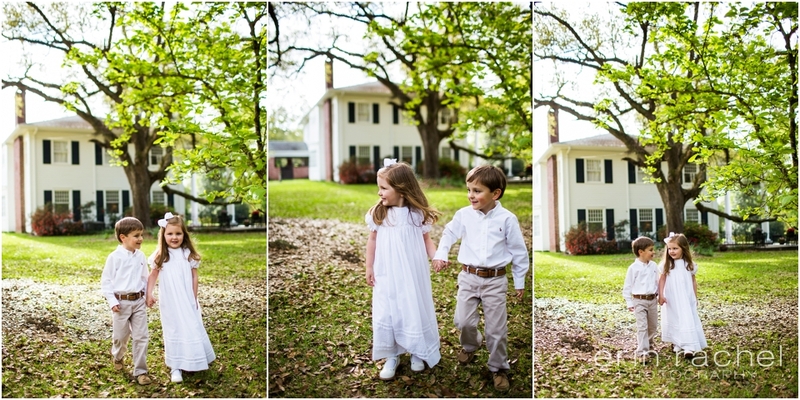 Here at their home we captured these two with the azaleas almost in full bloom which made for some gorgeous spots to photograph. Mister Andrew has quite the personality and can say some funny things…He has quite the conversation and thoughts down to a “t”! Miss Julian is a bit more reserved and just a typical girl who likes to look pretty and can definitely pose up a storm! 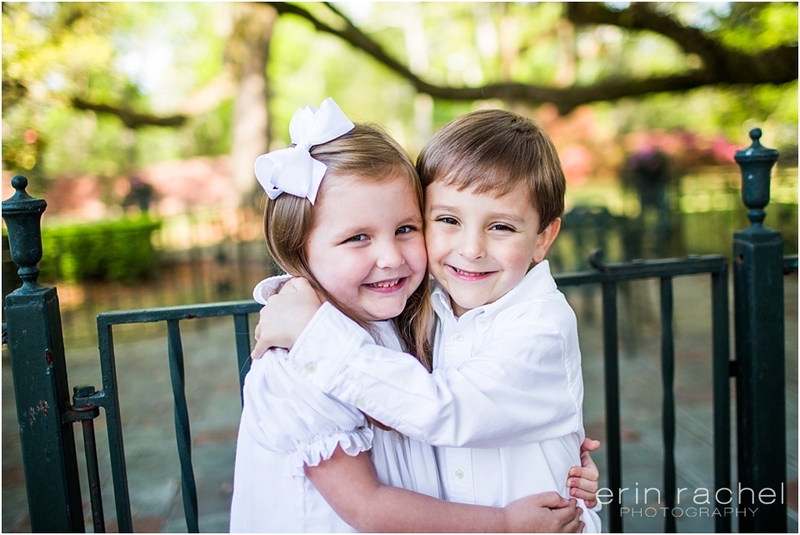 Love these two and the opportunity to be a part of capturing their family!